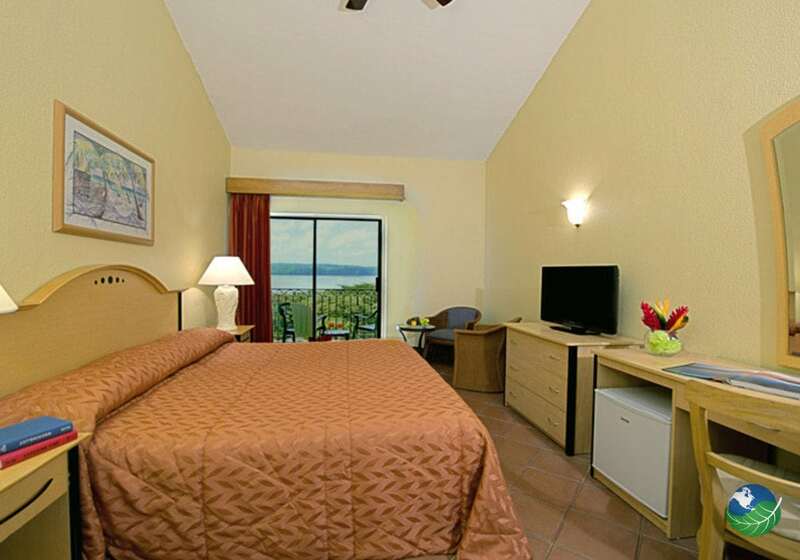 The all-inclusive resort Allegro Papagayo features everything that you are looking for during your dream vacation! 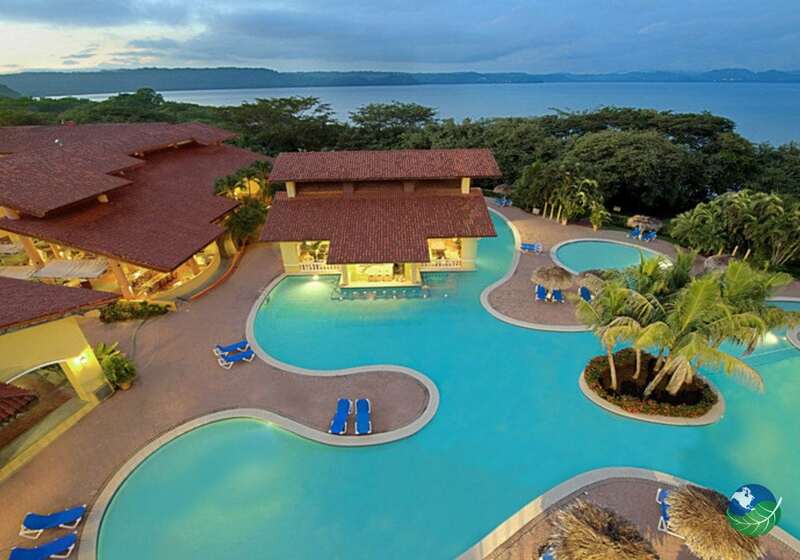 Imagine unlimited meals and drinks as well as a variety of onsite activities, including beachside sports, child supervision and adventure activities, all while being in one of the most beautiful parts of Costa Rica! 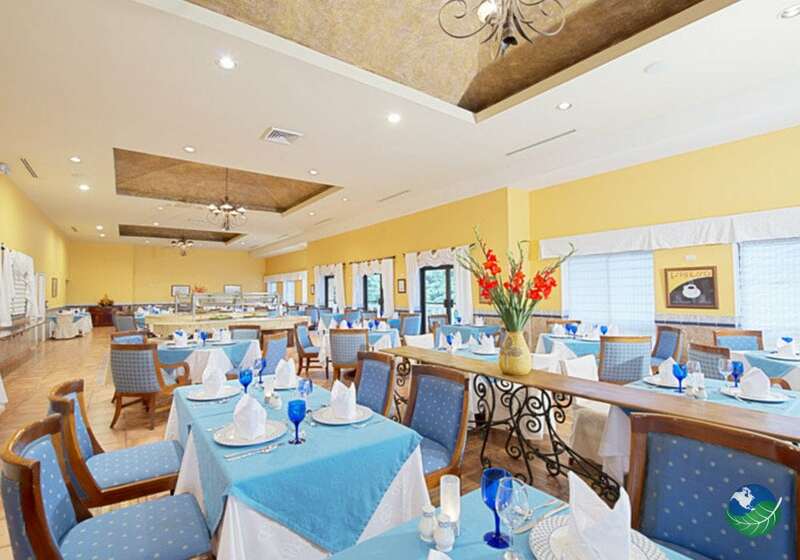 This four-star resort is part of the international Occidental Hotels and Resorts parent company. Hotel Allegro is a beautiful complex of Spanish architecture decorated and built-in harmony with the tropical environment. Guests have remarked on the exotic black sand at the private beach, as well as charming encounters with white-faced monkeys! Here at the Allegro, everything’s included. Allegro will leave you with a smile on your face and a song in your heart. Just like the Happy Parrot they named the hotel after. Also, activities for families, couples and groups abound. All is paid up-front which makes it perfect for an all-inclusive vacation. 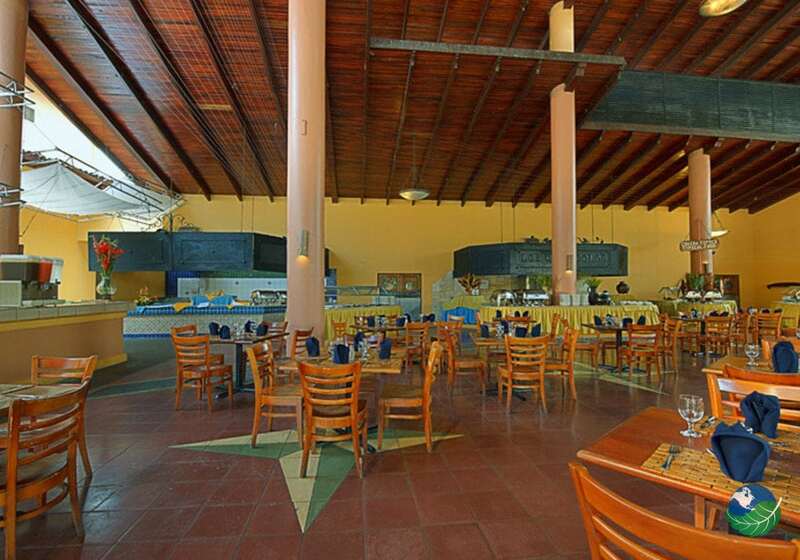 So you won’t have to worry about your tab as you enjoy your time at the Allegro Papagayo. Here at the Allegro Papagayo, the all-inclusive services even include the view. 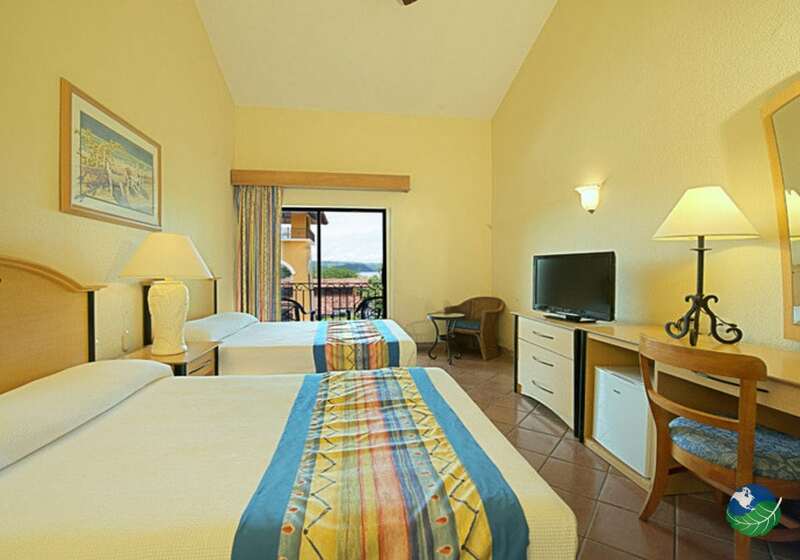 Their 14 buildings are terraced into the bluff so that each room has an incredibly striking view of Papagayo Bay. 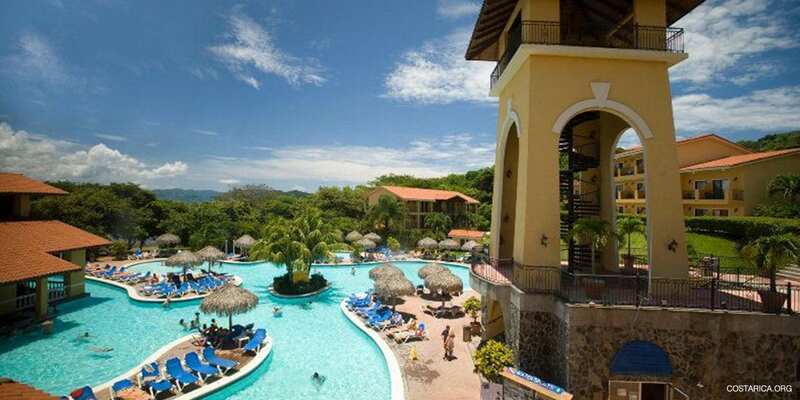 If you are looking for an All-Inclusive Resort in Costa Rica. 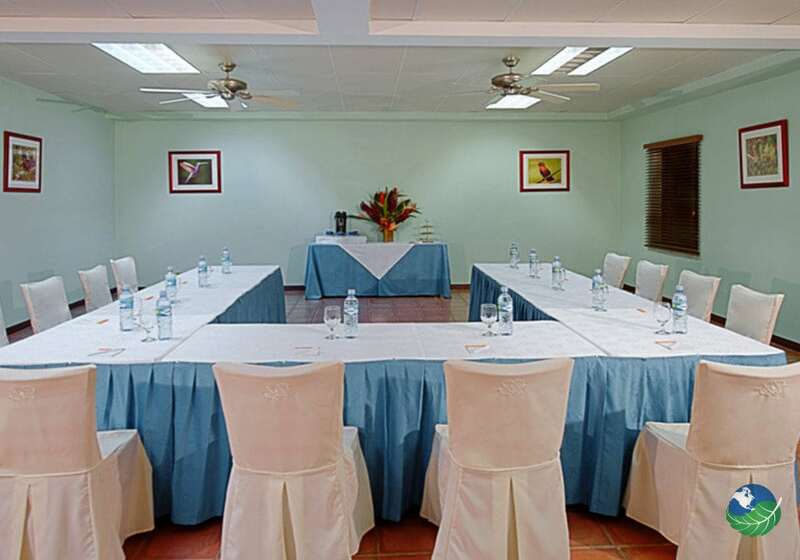 The Allegro Papagayo is an affordable option close to the Liberia International Airport. Firstly, if you’re looking to get away from all your stress and troubles, count on Allegro to provide. All your meals, snacks, juice, soft drinks and open bar are provided unlimited. The hotel has three restaurants, four bars, and snack bar. The international buffet has a new theme each night. And when you need a drink, step into The Lookout for a cocktail. And swim up to Pablo’s pool bar almost any time of day. The friendly, well-informed servers will make sure all your meals, snacks, and drinks are made-to-order. Even taxes and tips are already included in your fare at Allegro Papagayo: could you ask for more? Allegro offers the best in adventure and tranquility depending on your mood. There are the Fun Club, the Kid’s Club, and the Private Beach Club. Where you can participate in the all-inclusive activities like swimming, snorkeling, windsurfing, aerobics, kayaking, beach soccer and water polo. At night there’s live entertainment and a disco right at Allegro, so your fun can last for hours. Plus, don’t forget all the adventure activities available in Papagayo Bay and greater Guanacaste. For example, visiting volcanoes or the rainforest canopy, which the Allegro Papagayo staff can help you arrange at any time. In conclusion, enjoy your time at this all inclusive resort.